Sawdust or wood dust is a by-product of cutting, grinding, drilling, sanding, or otherwise pulverizing wood. It can be adopted as fuel for cooking food and adsorbent to remove oil and dirt, while the sawdust pellet that made of sawdust owns greater value with incomparable contribution to environment protection. So the adopt of sawdust pellet production line will become an imperative tendency. Chemical composition of sawdust mainly consists of cellulose, hemicellulose, lignin, etc. Below is the sawdust chemical properties of pine, spruce, birch and aspen. After pelleting, sawdust pelleting has low moisture content, low ash content and high calorific value, which makes it easy to be burn while at the same time providing high combustion efficiency. Before pelleting, sawdust has to be sent to the sieving machine for screening. Large pieces of wood, logs, branches, barks and other impurities will be screened out during this process. Hammer mill can be adopted at this time to crush the screened raw materials into small particle sizes. Sawdust with high moisture content is not suitable for pelleting, so rotary drum dryer is necessary to dry sawdust through hot air. Pellet mill is necessary equipment in sawdust pellets production line. During this process, under high pressure sawdust is pressed into holes of pellet die, as sawdust pellets to be pushed out, they are cut off to ensure its length. When pushed out of the pellet mill, pellets temperature is around 80~90 ℃. Pellets are also very loose and easy to be broken. With the cooling equipment, pellets will be cooled to room temperature and become hard and durable. Bagging equipment can automatically pack pellets into bags. * Efficient. 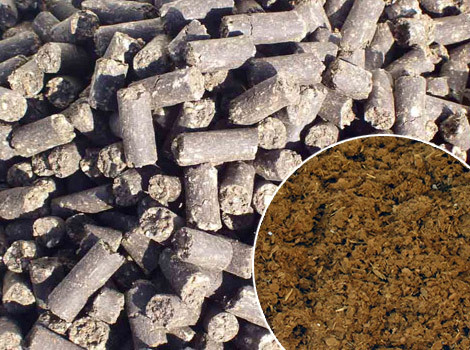 Sawdust pellets are one efficient biomass fuel for its low moisture and ash content. * Convenient. After pelleting, sawdust pellets are in uniform size and can be packed in bags, which makes pellets easy to be store and transport. * Cost-effective. 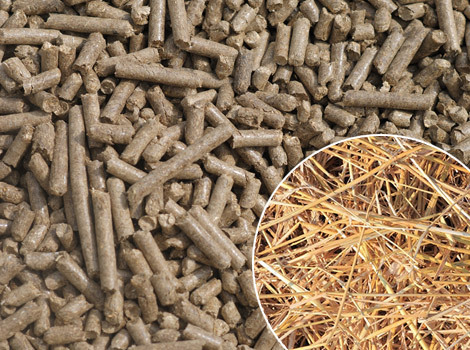 Compared with other home fossil fuels, sawdust pellets are economically competitive, moreover the prices are less volatile. * Renewable. 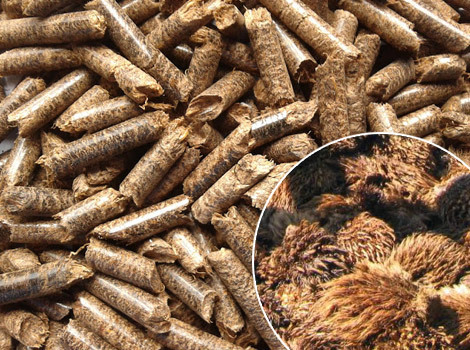 Sawdust pellet is made of residues of woods or other forest by-products, so it is an unlimited fuel sources. Besides, it can be locally made and providing jobs. * Environmental friendly. 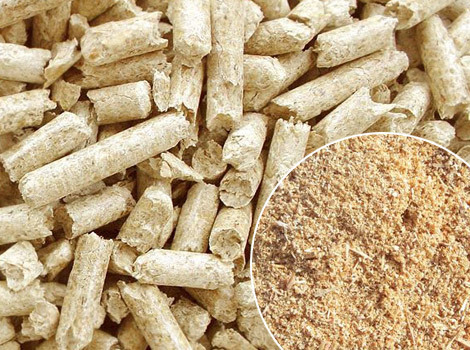 Being one sustainable fuel source, sawdust pellets is carbon neutral. 1.Home cooking and heating. Sawdust has high combustion with low ash content, so it is suitable for home cooking and heating. 2.Biomass boiler. 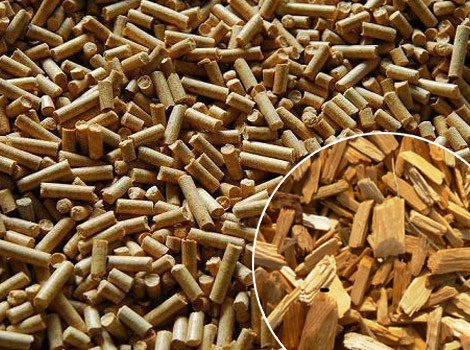 Being one common biomass material to be used in biomass boiler, sawdust pellet is similar to EFB pellet, the difference between them is the feedstock. 3.Household BBQ rack. Regarding of renewable and environmental protection, catering industry and domestic BBQ like to take sawdust pellets as fuel replacement. Besides compared with charcoal, sawdust pellets makes BBQ much cheaper. 4.Power plant. Along with the international demand to reduce CO2 carbon dioxide emissions, biomass pellets is becoming a more and more popular fuel to generate power.